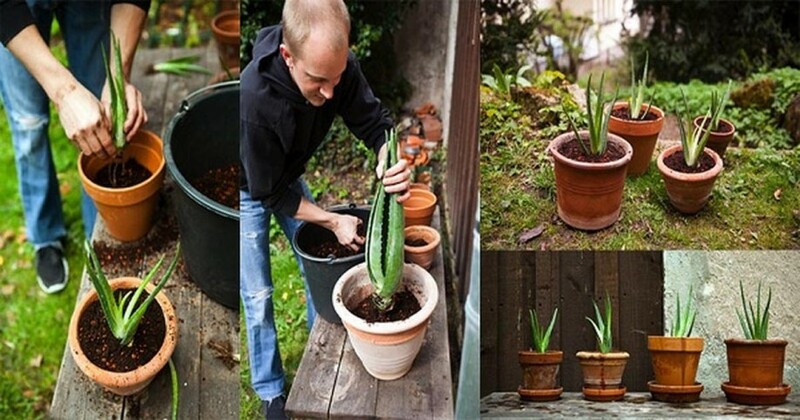 Aloe Vera is a member of the Old World succulent group known as Aloaceae. The plant has numerous healing properties and has been used across many continents for thousands of years. It’s a perfect houseplant for families since it can be used to safely heal children and adults alike. 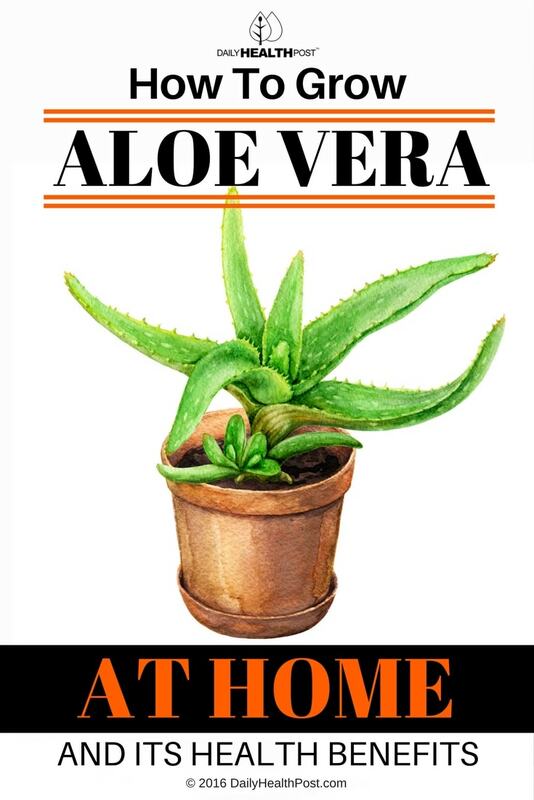 Aloe is excellent for boosting the immune system and warding off disease. The pulp contains a large number of antioxidants, which fight damage caused by free radicals (1). Free radicals are found in almost everything in your environment. They produce oxidative stress, which contributes to the cell aging process. This is why Aloe gel is often as an anti-aging skin treatment. It also helps your skin produce metallothionein, an antioxidant protein that protects against radiation damage. Additionally, the plant reduces inflammation due to injury and arthritis, offers anti-viral protection and inhibits tumor growth by boosting immunity. It also improves digestive health, particularly in patients suffering from ulcerative colitis and can treat constipation if taken in a high enough dose. Tip: For best results, drink about 2 ounces of Aloe Vera. It may be 10 hours before it takes effect. It may also be necessary to drink this once a day for 10 consecutive days. Aloe Vera can be found in millions of beauty and skin care products all over the world because of its healing and soothing properties. The gel keeps the skin looking healthy and youthful by helping it retain moisture and stimulating the production of elastin and collagen. Both of these fibrous proteins increase skin elasticity and reduce wrinkles. Aloe also binds skin cells together to prevent flaking, making it useful in the treatment of eczema and psoriasis. It has also been successfully used to combat the effects of erythema and improve acne.